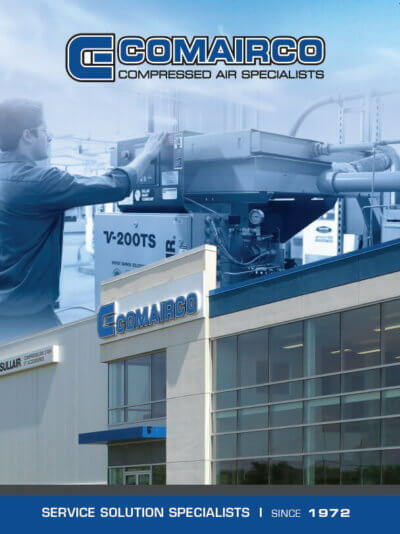 Since 1972, Atlantic Compressed Air, division of Comairco, knowledgeable staff have been supporting customers across Canada and in the United States by helping them clearly identify their compressed air needs and by selling or renting the most cost-efficient compressors and compressed air equipment available in the industry. we are present in all companies where compressed air is an essential energy source for smooth production operations. Atlantic Compressed Air, a division of COMAIRCO, has evolved over the years by focusing on environmental and economic issues. Saving energy has become an important issue for companies, which is why Atlantic Compressed Air engineering team specializes in the design and optimization of compressed air systems to provide effective solutions that have the best ratio in terms of power and energy savings. The analytical team is sure to find a solution for your business, no matter how big or small it may be. is to ensure you have a reliable compressed air system that your production line can count on. 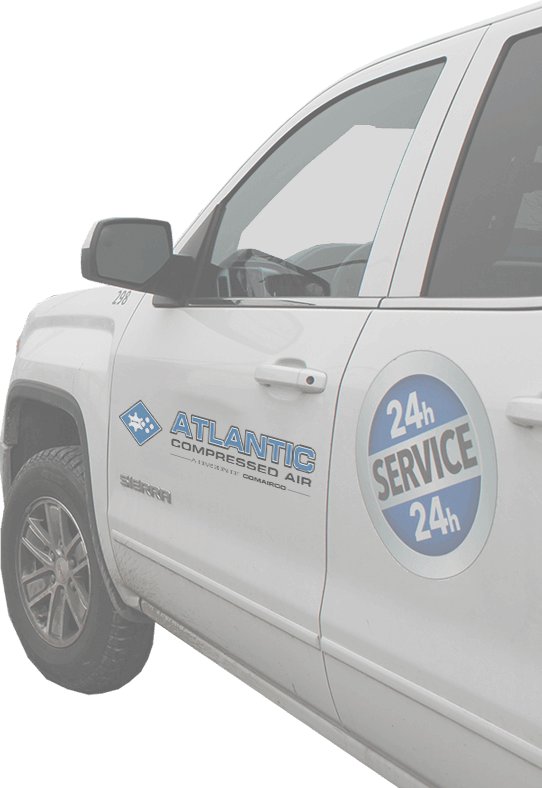 That’s why Atlantic Compressed Air division of Comairco offers 24/7 on-site repair and emergency service. 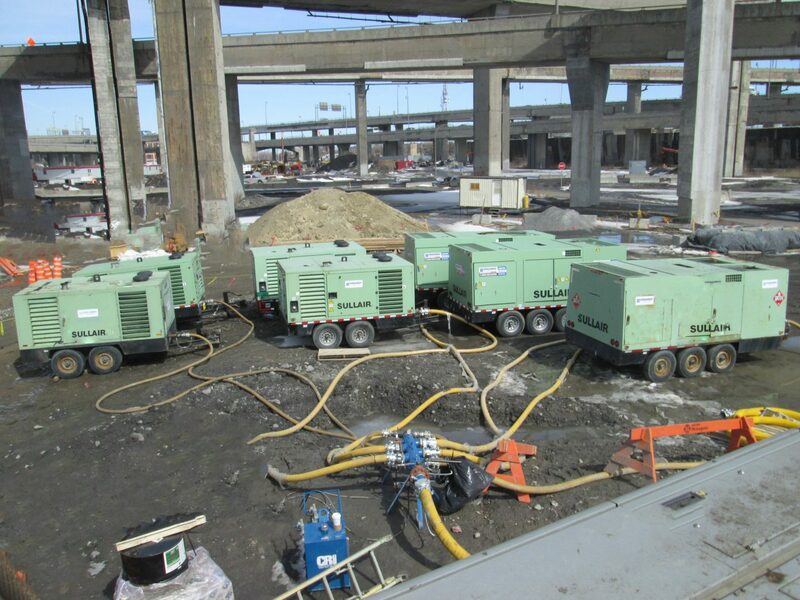 Our qualified technicians work on all makes and models of air compressors and have access to both electric and diesel rental compressors to keep your operations running regardless of what’s going on with your compressed air system. 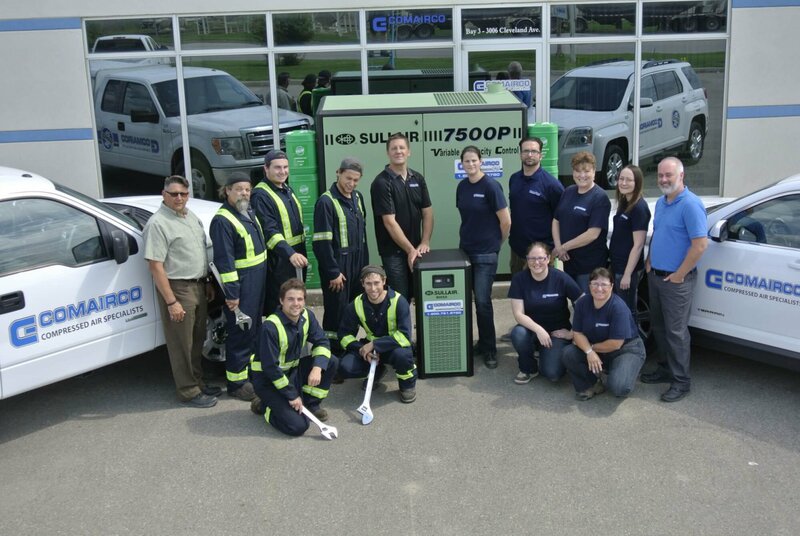 In business for 40 years, Comairco boasts a team of more than 180 employees across Canada and the United States. We have 75 manufacturer-certified technicians, including a 24-hour on-site service team. 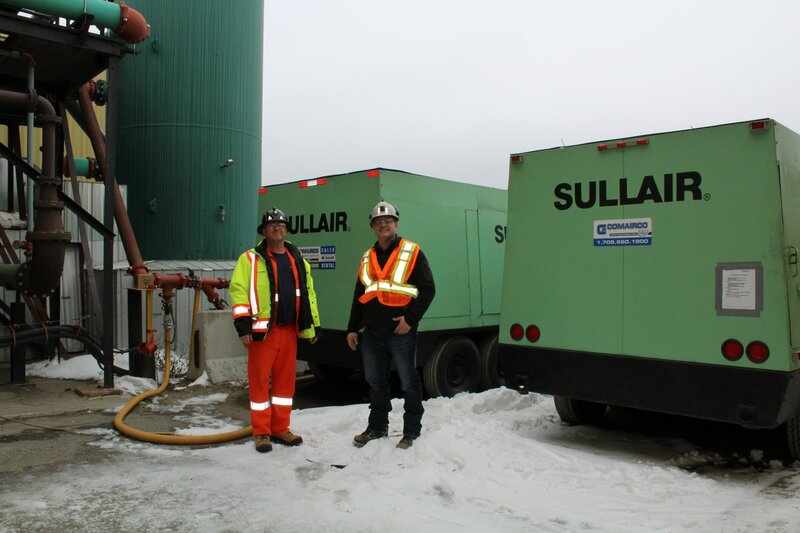 These technicians are on the road, so there is always one in your area! Discover all Atlantic Compressed Air, division of Comairco, suppliers and product lines. The reward for all our hard work. There is great satisfaction in knowing you’ve done your job well and served your customers’ interests. We find it particularly gratifying when our customers take the time to acknowledge their satisfaction by providing Atlantic Compressed Air, division of Comairco, with their testimonials. This is what some of our customers have to say about us and the work that we do. 6 pages brochure about the different services and product lines available at Atlantic Compressed Air. You have questions on our company?